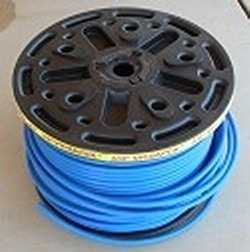 PEX Tubing. 3/8" ID, 1/2" OD. Blue. Enter the number of feet you would like to buy. Potable Water Rated. Special price, limited to stock on hand.